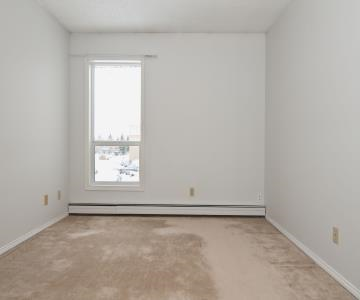 Information and Rental Rates are subject to change without notice. 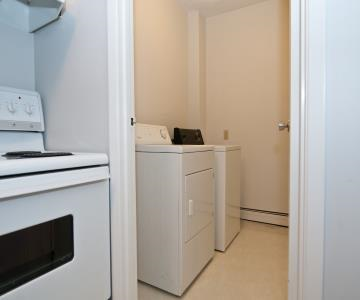 Suites include a fridge, stove, washer, dryer, ensuite and outside storage, and SaskTel maxTV and Internet. 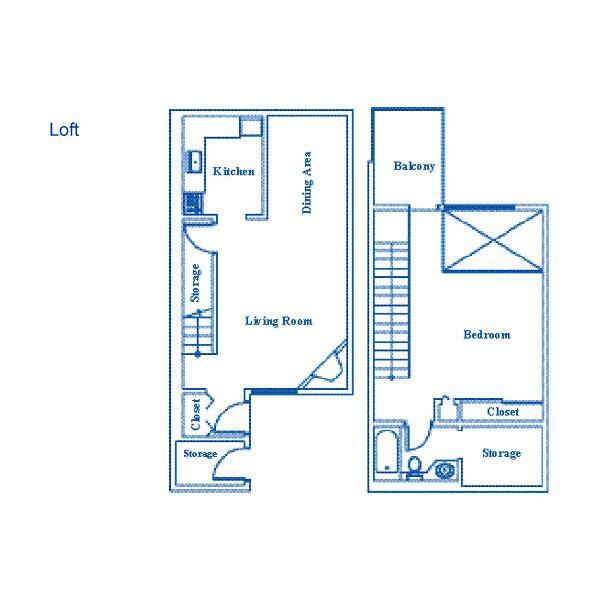 Suites also have private entrances and a patio or balcony. 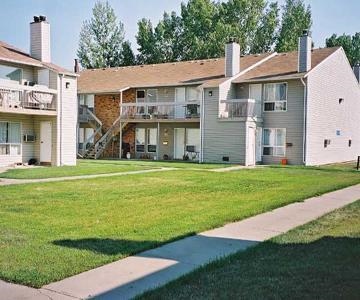 Centennial West is clean and well maintained family community with a beautifully landscaped courtyard area. 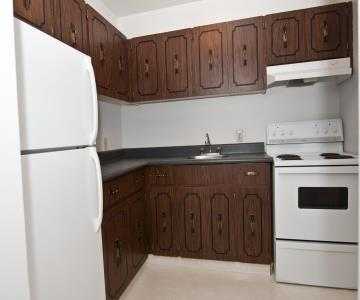 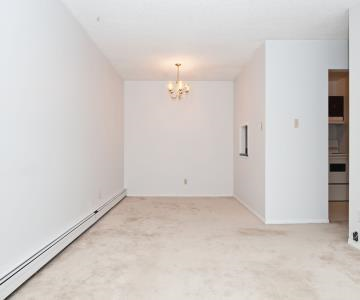 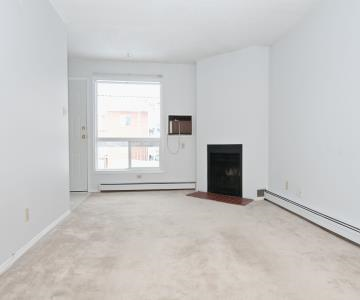 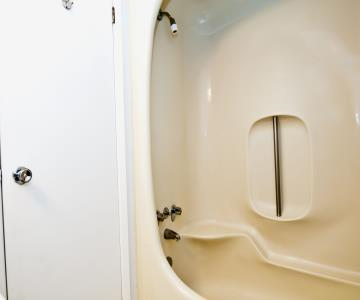 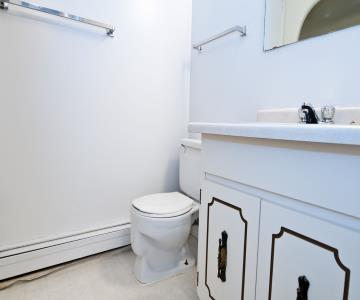 Located in a quiet residential neighborhood in South Regina. 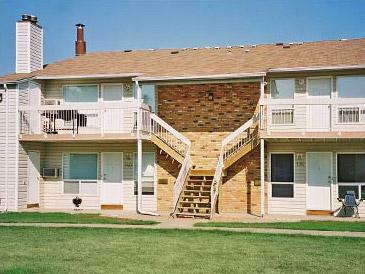 It is just a 10-minute drive to downtown and within walking distance to Wascana Park. 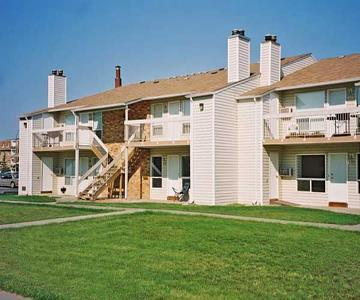 Kramer Boulevard Mall, schools, churches and The University of Regina are also in close proximity. 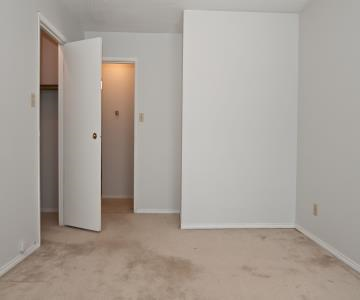 Seniors only pay a $299.00 security deposit. 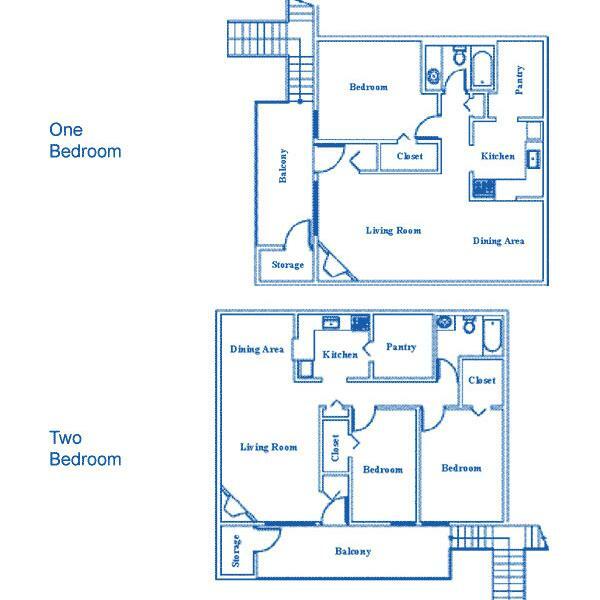 Twelve month lease terms are available for new and current tenants (if eligible).